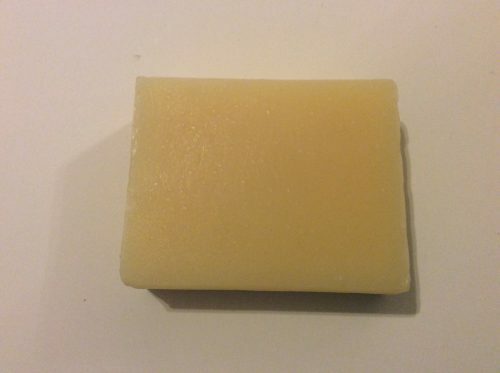 Short Product Description: Made with all natural ingredients without colorant or fragrance. 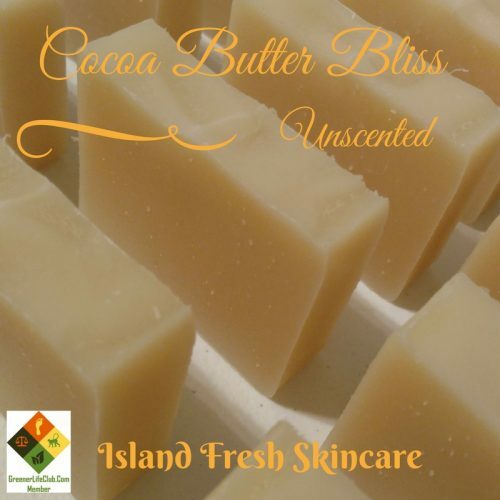 Cocoa butter dates back to ancient time. 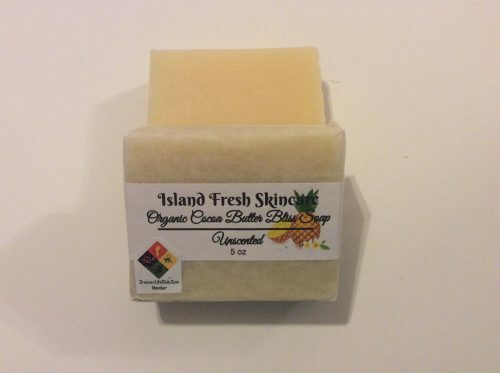 Used by African Queens to moisturize and protect the skin. 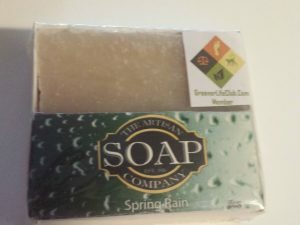 It is a soothing emollient that is traditionally used to heal and moisturize skin that has been exposed to the elements. That means its great protection again winter winds and summer heat. And let’s not forget the benefits it provide during pregnancy to help eliminate stretch marks. Each 8 pound batch has 5 ounces of cocoa butter and 5 ounces of cream. Cream creates a smooth, rich, creamy lather for extra skin conditioning.